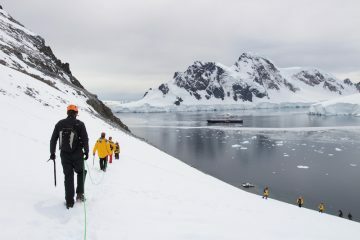 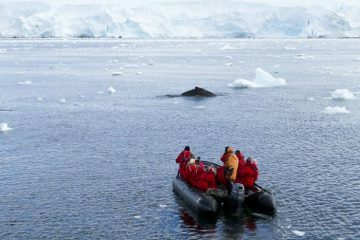 Adventurer and climber Leo Houlding and his mountaineering team have just completed an incredibly challenging expedition in Antarctica which saw them battle with harsh conditions and -35 degree temperatures. 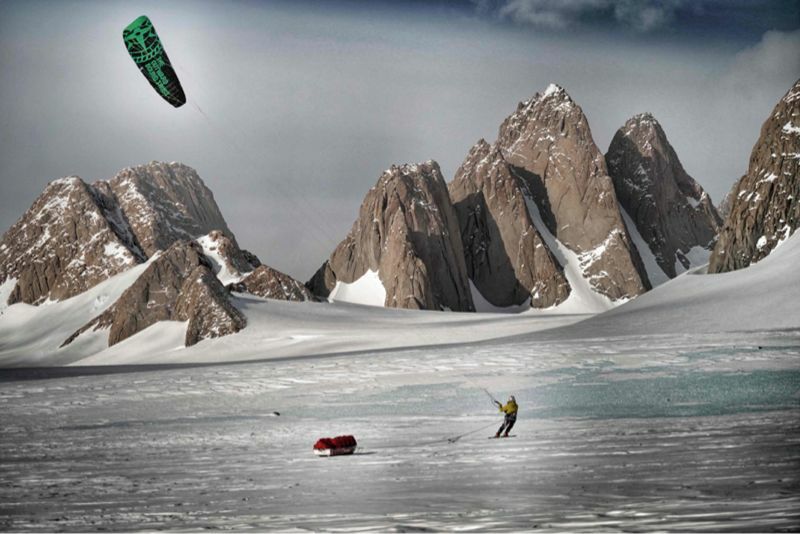 This magnificent feat saw the team traverse the landscape by kite-ski and scale the most remote mountain in the entire world, Mount Spectre (2,020m). 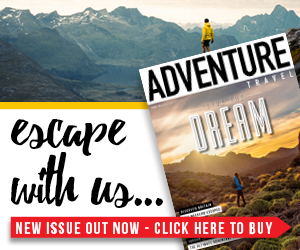 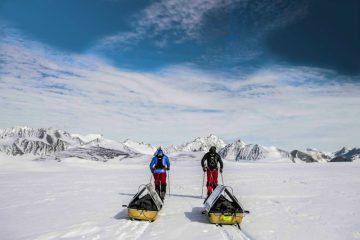 Houlding, along with his team of mountaineering colleagues, Jean Burgun and Mark Sedon, set off on their 57-day expedition on 15 November 2017, to embark on their over 1,000 mile formidable journey to reach the summit of Mount Spectre. 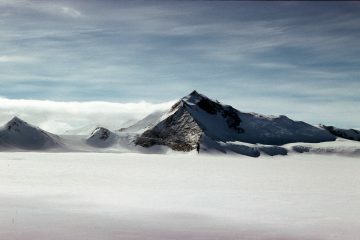 During their journey, the three men ski-kited while lugging heavy loads of up to 200kg each, they spent Christmas and New Year thousands of miles away from their loved ones, and endured raging storms, while being confined to their tents for days at at time, as they battled the harsh reality of the Antarctic weather. 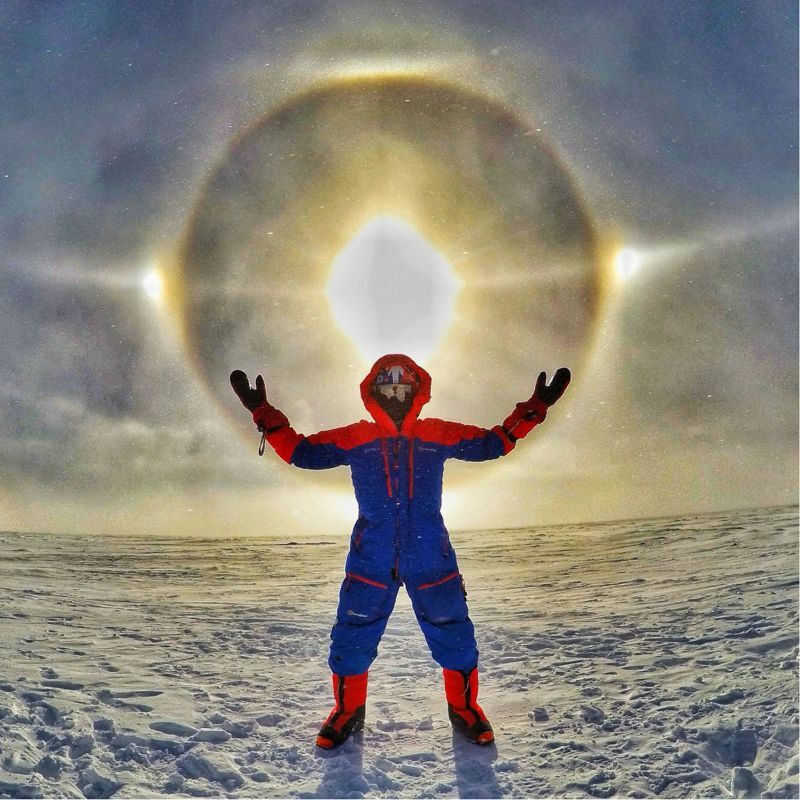 Not only did the team succeed in reaching the summit of Mount Spectre, by traversing a partly new route on its north face, but they witnessed a spectacular solar phenomena during their expedition. 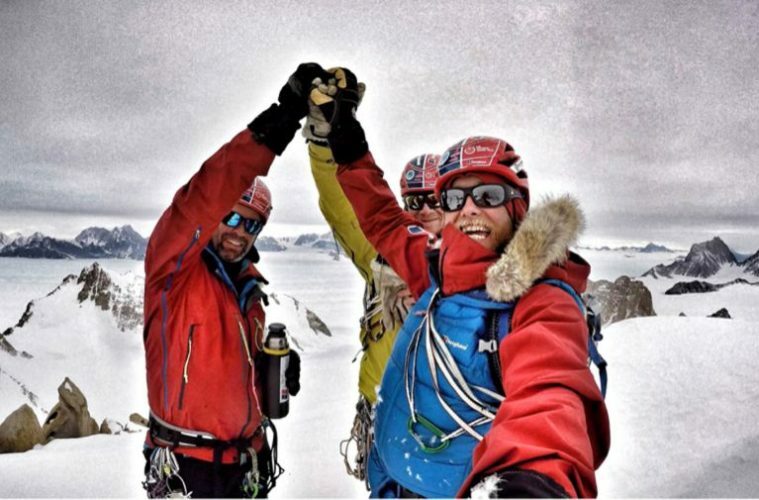 Houlding said the team had a ball out there and he couldn’t imagine doing it with a better team. 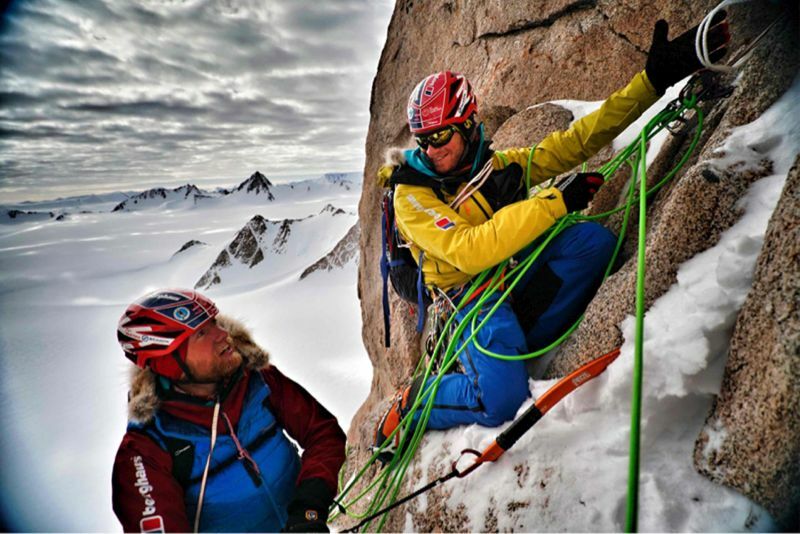 If you’d like to read more about Leo Houlding and his team’s journey then head over to the Spectre expedition website. 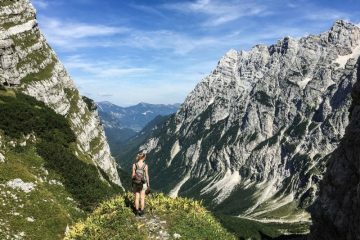 All images are thanks to Berghaus.